Right, before I say anything else I want to get one thing straight. I love my kids and I would never do anything to hurt them – anything. So when I spotted a thread on Facebook talking about how I had ruined my son’s life by calling my book “The Boy From Hell” … well, that hurt. Even more so when the comments went on to talk about how I was doing a disservice to people with ADHD and ASD, how my son would hate me forever for using that title, how I was cashing in on his disability …. Yeah, that hurt too. So I wanted to explain why I chose the title because it was done with his blessing, and it was done to draw attention to ADHD, certainly not to further demonise children with the condition. So let’s go. Naming a book is never easy. You want it to be something that reflects the content of the book but is intriguing enough to entice people to pick it up off the shelf. 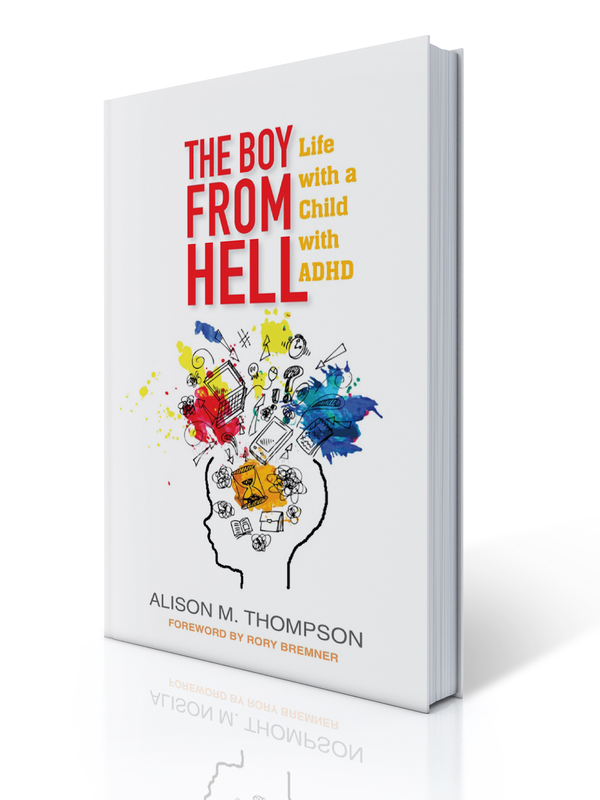 At the time of writing there are 8,389 books about ADHD on the Amazon store and guess what, I want you to read MY book, because it’s great! 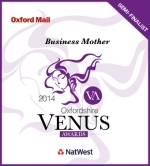 So the title has to stand out, has to grab your attention – even if that’s in a negative way. And hopefully once you’ve seen the book and read the blurb you’ll want to find out more… However, I’m also aware that my title might be too shocking, too controversial, people might not “get” what it’s about – and it might lose me readers. Naming a book is a difficult job and one that many authors agonise over. 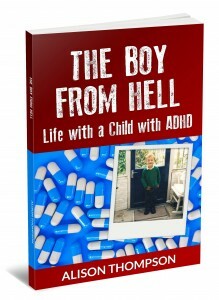 But it was “the boy from hell” that stuck out … and not least because when I talked to Daniel about what having ADHD was like, he said it was a living hell. So not only did I sometimes feel like I was parenting the boy from hell, and going through hell, but my son found life hellishly difficult too. It also reflected what other people thought about my son, and other kids like him. His first school wrote him off as a bad child but I knew there was a lot of good in him, if only they could see him. The media portrays kids with ADHD as poorly behaved, bad kids, but we parents KNOW that’s not the truth. Yes, they have bad days (days from hell!) but they are good kids who just need our love and support. And throughout the book I believe this is what comes across the strongest – that I love my son, I’ll do anything for my son and at 18, he is now a fully functioning, achieving, quirky adult. But of course this was all very tongue in cheek because I love my son dearly; he is the apple of my eye and I did everything I could to find support for him, to get him the best education and to help him learn to manage his ADHD in a way that suits him, so he can achieve his goals in life. HIS goals, not mine – this isn’t about shaping him to fit into society, or rounding the corners off a square peg to make it fit in a round hole. It’s about supporting him to overcome the parts of ADHD that challenge him so he can enjoy life. The clincher though was the fact that at the age of 10, when Daniel got his very own PS3 and a subscription to Playstation Online, what name did he choose for himself? HELLBOY2210. Not because he’d ever been called it – because he hadn’t. It was his choice. And when I mentioned my idea for the book title he was fully behind it – in fact, he said he loved it. 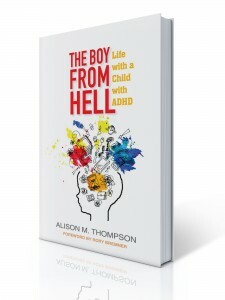 When I’ve mentioned the title to parents they normally smile wryly, because most parents of children with ADHD just get it – they get that their kids can be devils at time, that they can make life hell – and they also get that they love them to the ends of the earth. So yes, the title is controversial, but it’s totally tongue in cheek and not something to be taken literally. 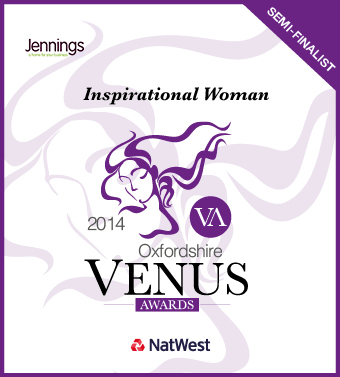 I’m happy with the title, my publisher is happy with the title and I’m not going to apologise for choosing it. I am, however, sorry if you are offended by it. That truly isn’t my intention. I’ve worked hard to support kids with ADHD and their families, and when you read the book, I hope you’ll understand.